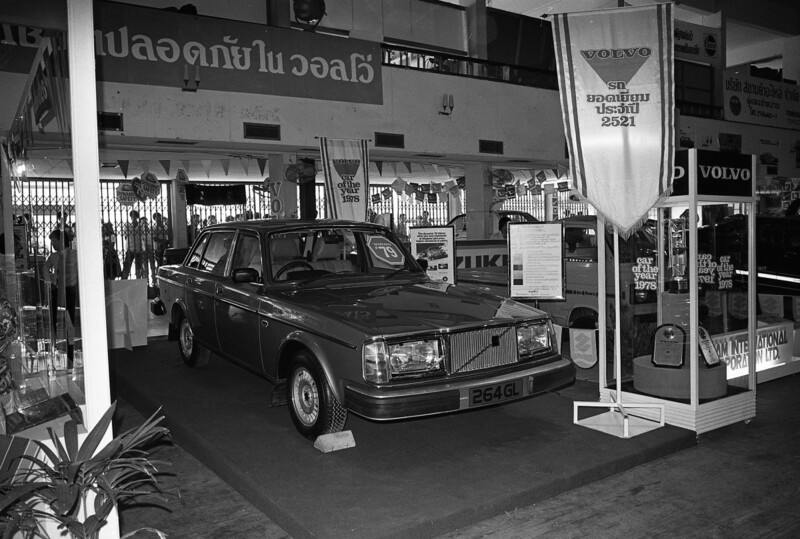 The Motor Show in Thailand took its original name and style from the "Motor Show" at Earls Court London, England which was held in the late October – November 1975. 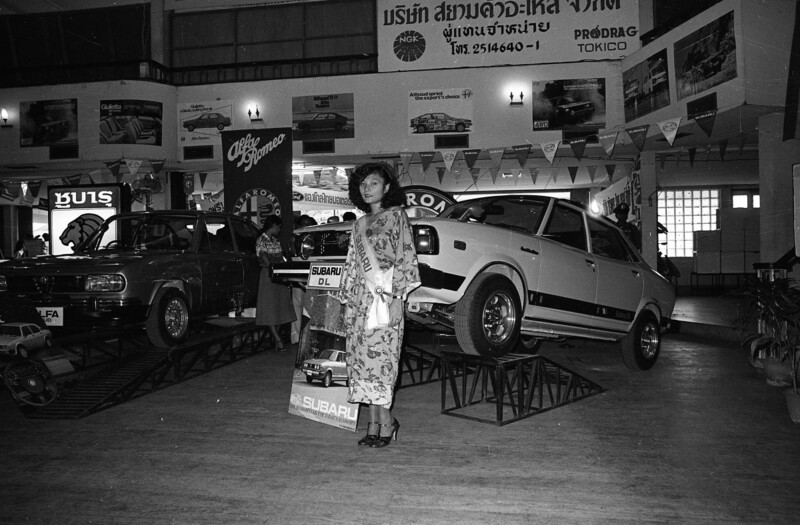 The person who assures Dr. Prachin Eamlumnow that this first Motor Show (Later in 1998, the name changed to Bangkok International Motor Show, held at BITEC exhibition hall) can be done and will be perfect was Pinyo Thongchua, who at that time resigned from IBM and came to join Grand Prix as the role of coordinator for the event. 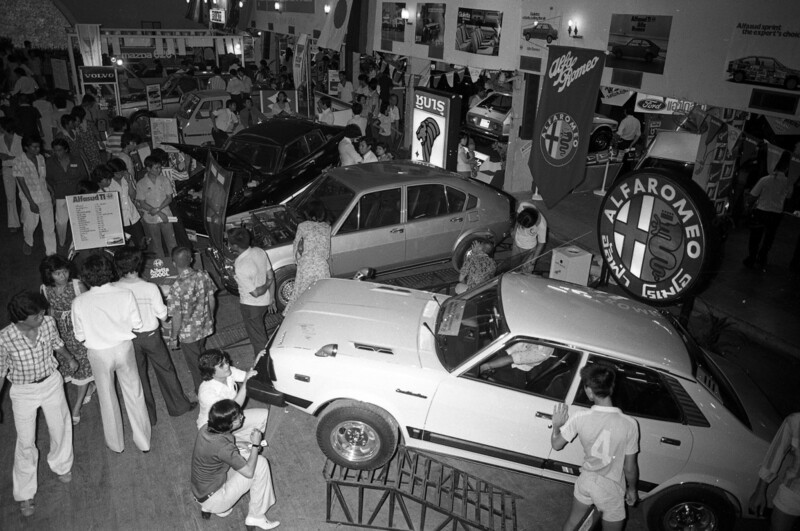 Although the first Motor Show was not something big and grand with only few car companies involved, we could say it was an inspiring step for the automotive industry and it brought about new trend among car lovers. 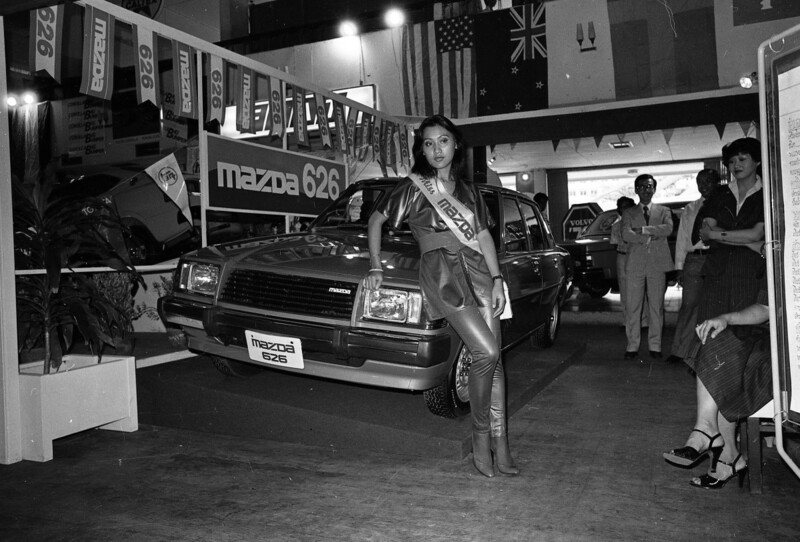 The Motor Show became a big annual event ever since and one decade later, Prachin Eamlumnow was nicknamed the "King of Motor Show". 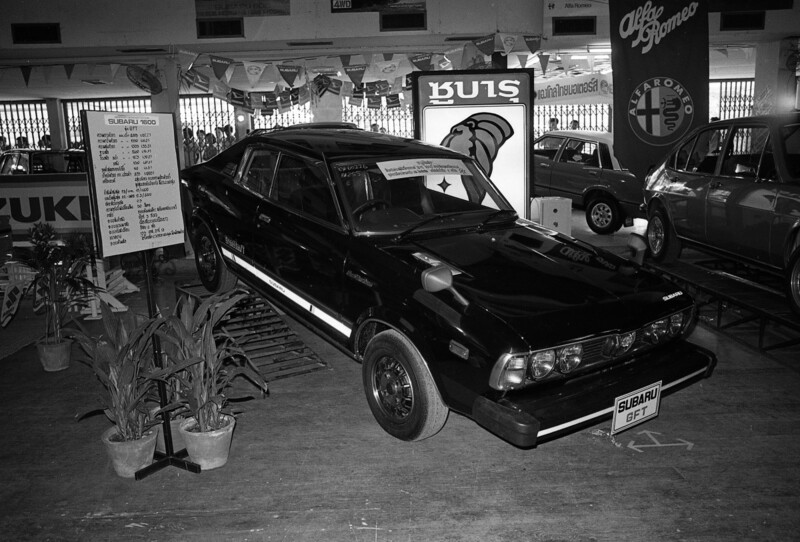 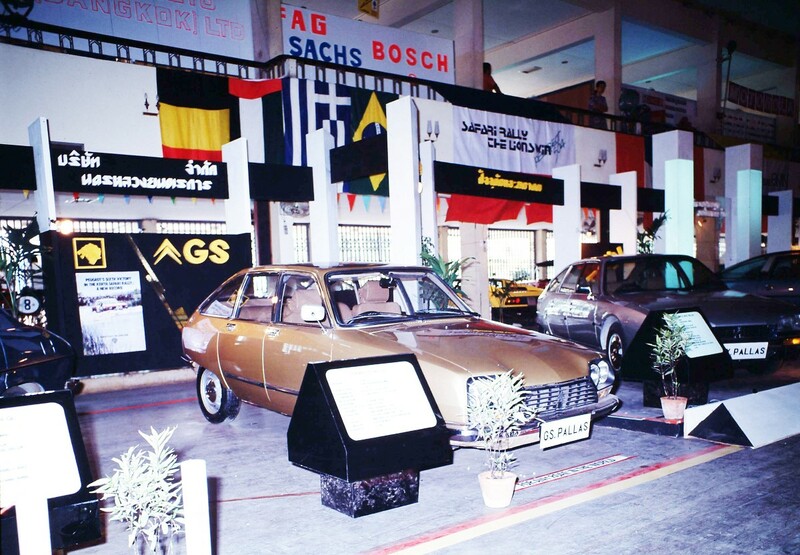 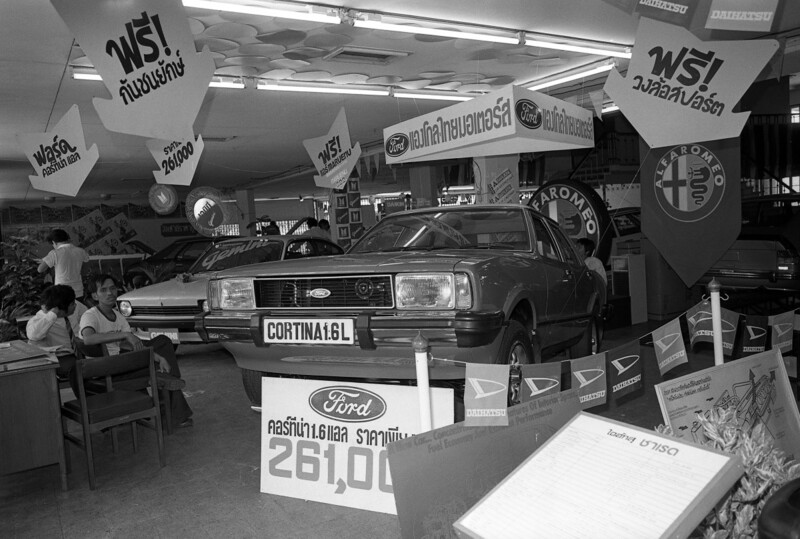 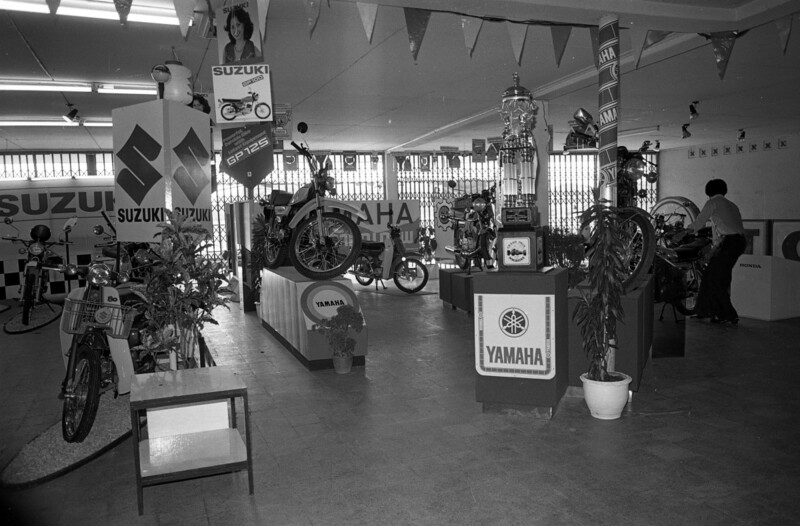 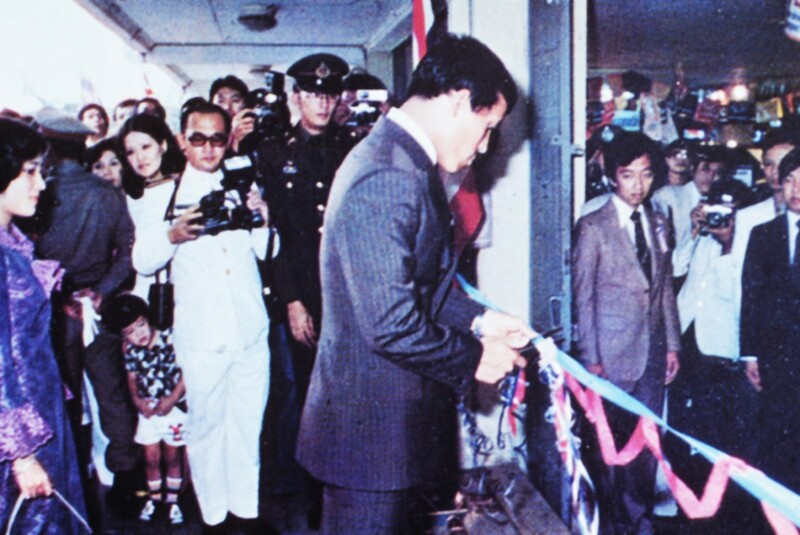 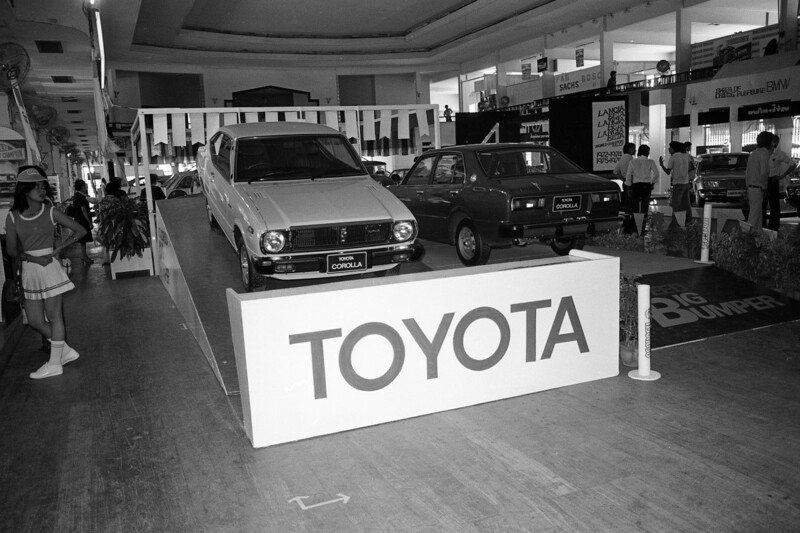 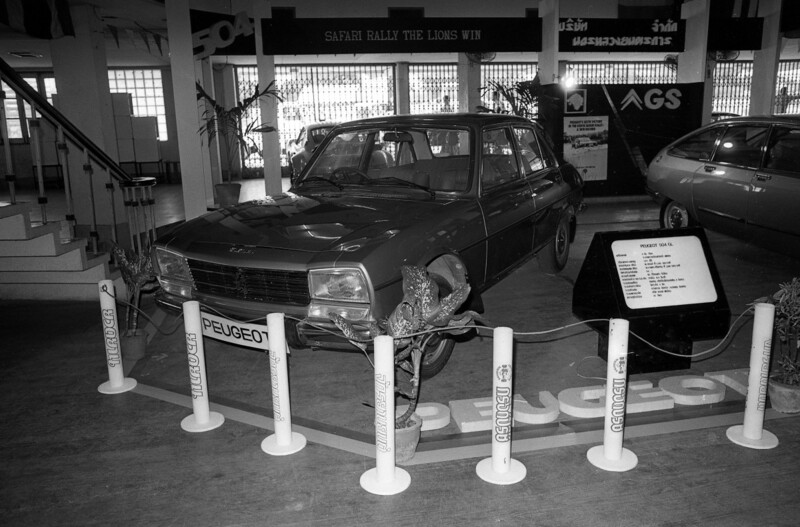 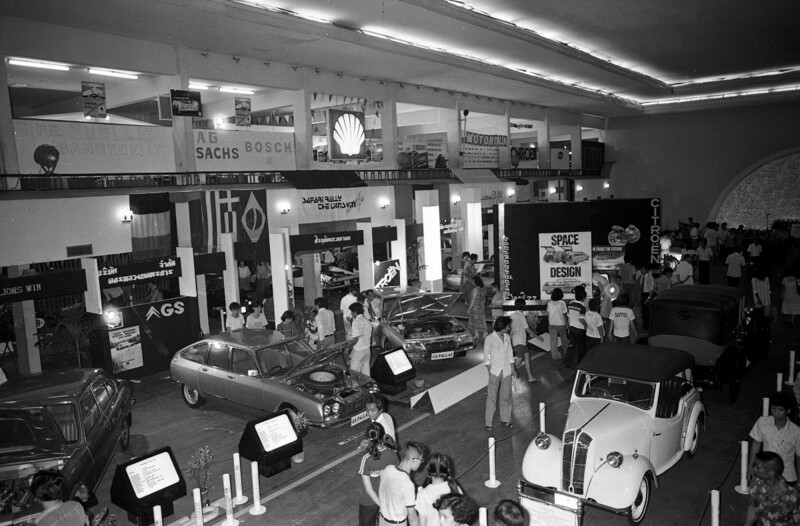 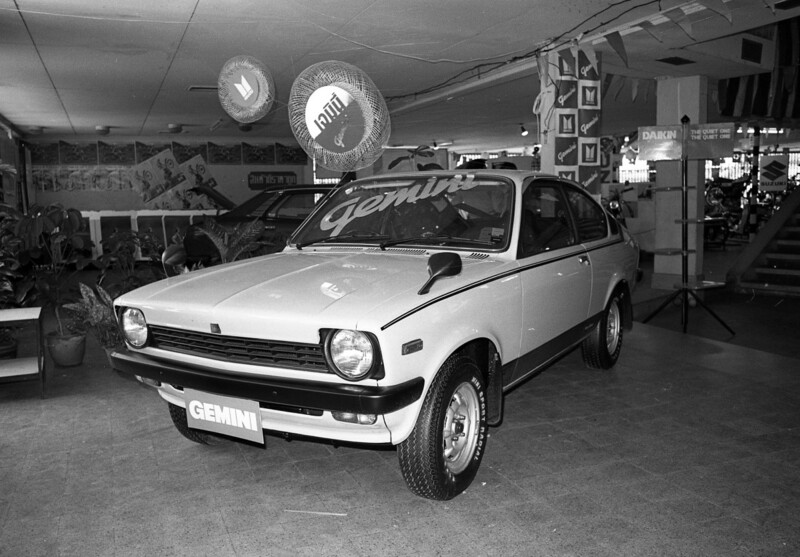 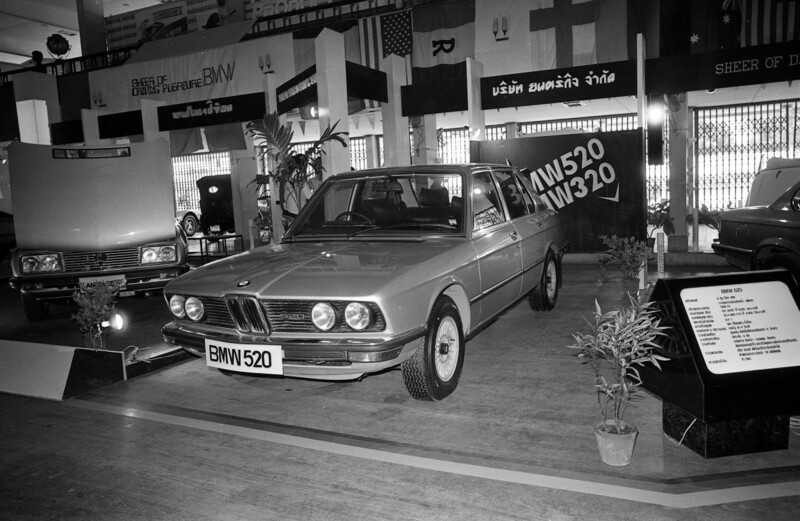 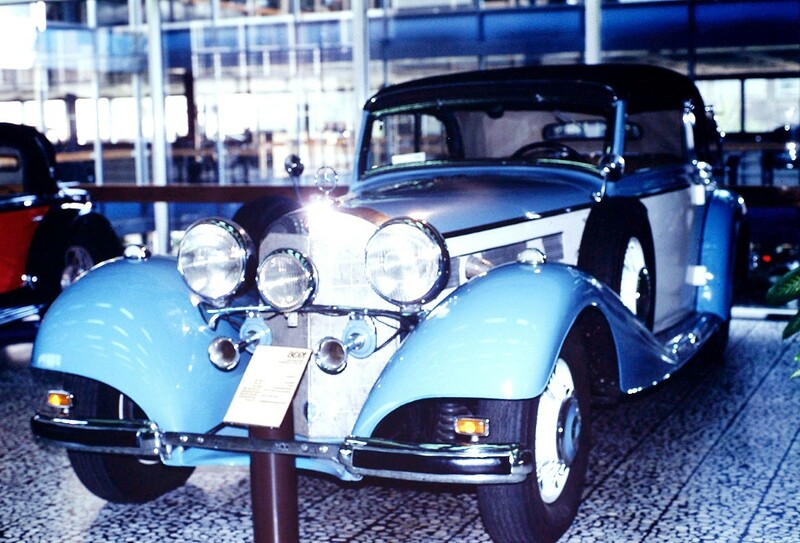 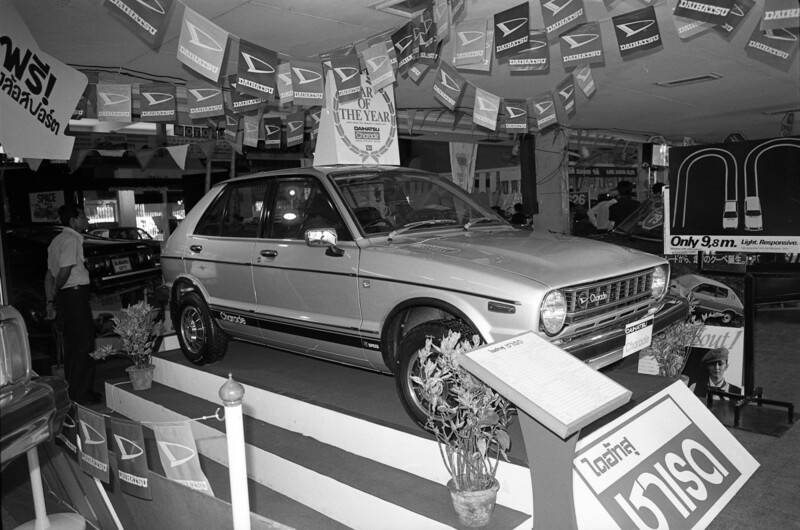 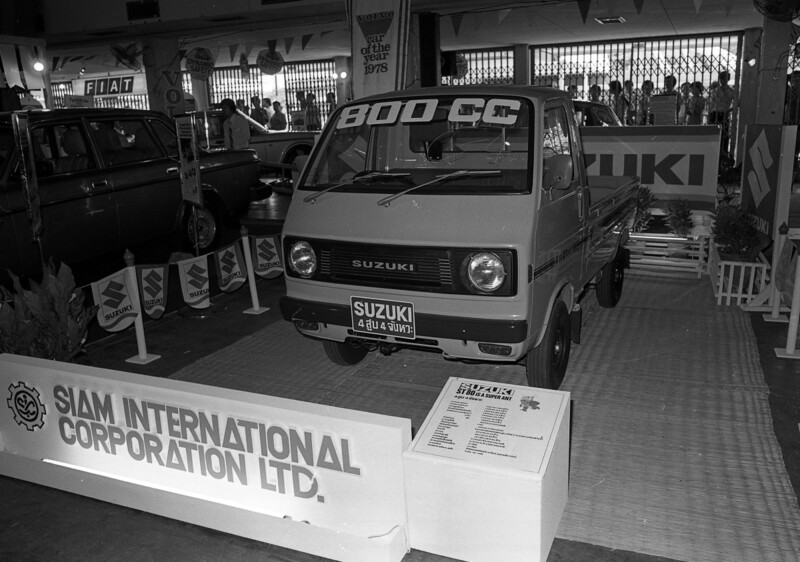 The first Motor Show was held during 2-6 April 1979 at Lumpini Park. 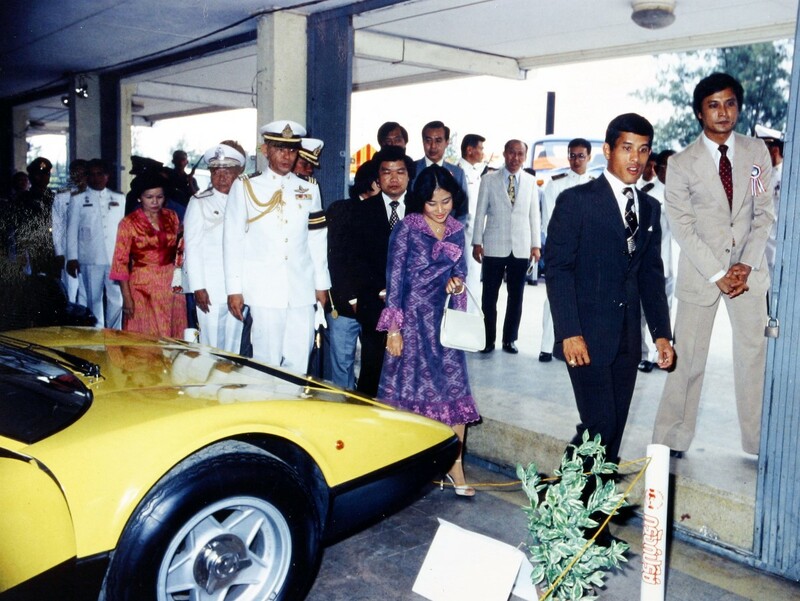 The opening ceremony started on Sunday evening It was once again the highest honor to all Grand Prix people as Prince Maha Vajiralongkorn, the Royal Son and Crown Prince of Siam along with Princess Soamsawali were present to cut the ribbon and officially opened the show. 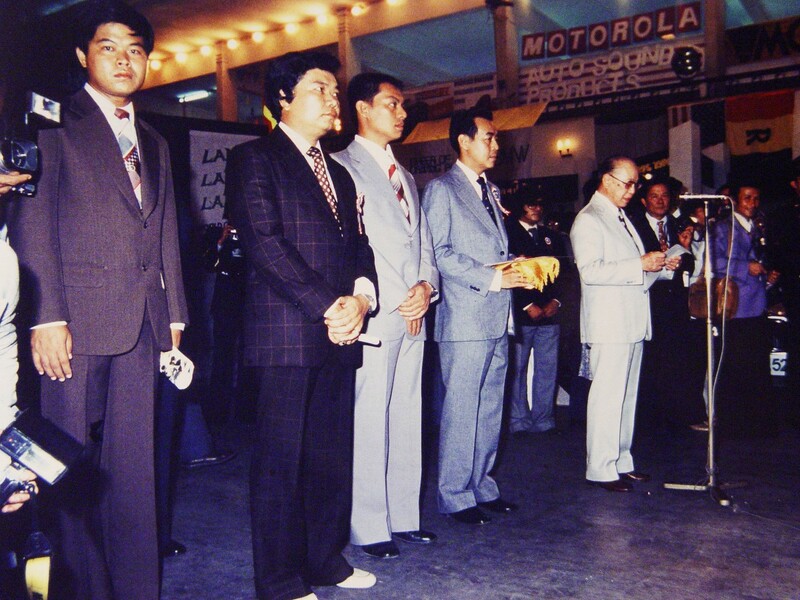 Maj Gen MC Juljerm 'Tan Mai' Yugala was the coordinator at the ceremony. 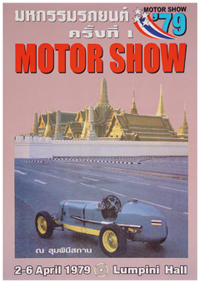 The Thai people attend the first Motor Show with the entrance tickets priced at 3 Baths. 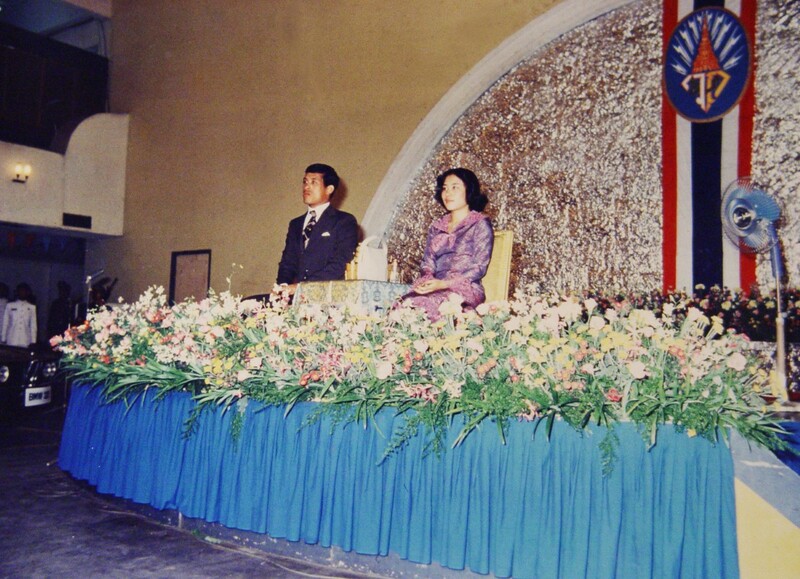 The money from selling the tickets went to Duang Prateep Foundation.